When choosing what do and where to go this summer, it’s hard to pass up a good party—especially if it’s for a good cause. I have volunteered at Au Courant every year and it’s been a great event to not only check out the latest from emerging fashion designers in New England, but, more importantly, support one of the oldest organizations dedicated to building stronger communities by building strong families. If you’ve ever been on a mansion tour on any of the Preservation Society properties, the proceeds from your ticket help keep the mansions and their grounds beautiful (not to mention architecturally sound). 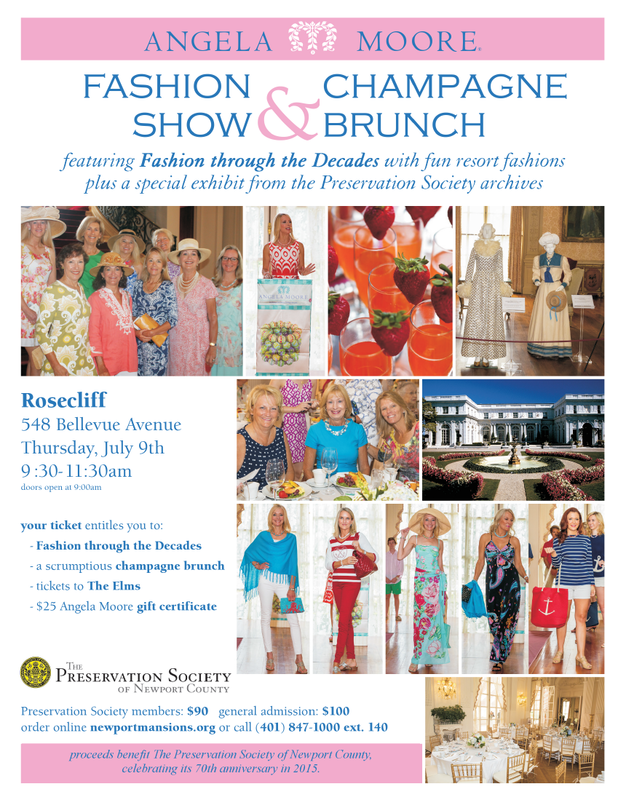 The ticket proceeds for the Angela Moore Fashion Show & Brunch will also benefit the Preservation Society, as well as feature an exhibit showcasing iconic fashions from 1945 through the present. I have never been to a fundraiser for the Newport Art Museum, but every time I see pictures, I always regret not attending. If you can’t stay for the entire evening, separate tickets are also available for dinner, main celebration, and the after party. It’s a big year for the Aquidneck Land Trust—they’re celebrating 25 years of preserving open space in Newport, Middletown and Portsmouth. I may or may not be extremely biased in saying that this is an important non-profit for Aquidneck Island—I’m on the Advancement Committee for ALT—but it doesn’t change the fact that making efforts to save our local environment also saves our communities on a deeper level. If I am correct, this is the only organization in this post that is hosting its inaugural summer philanthropic event. 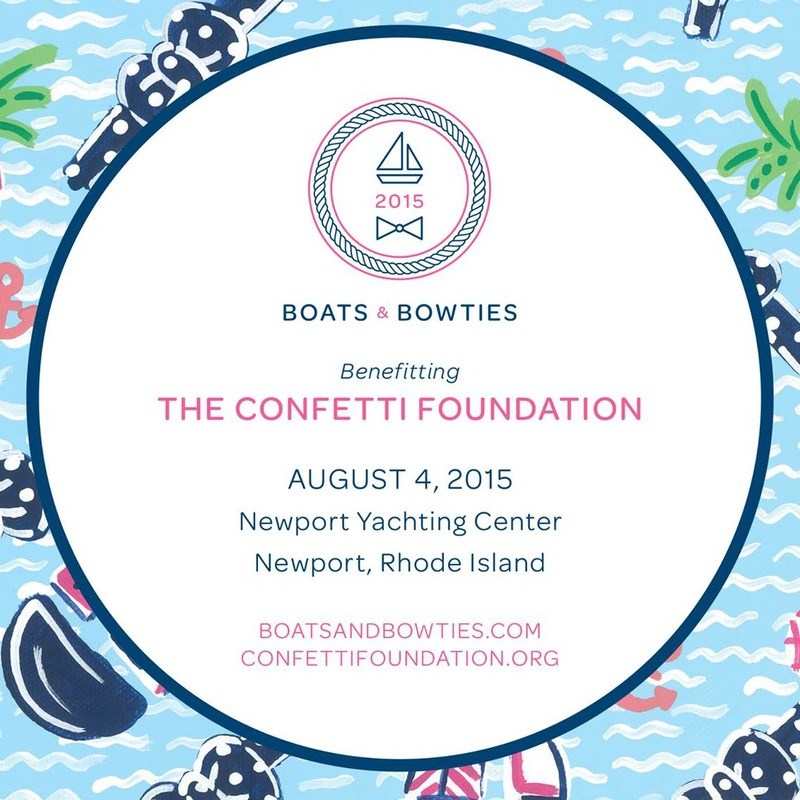 Essentially, The Confetti Foundation holds birthday parties for children in hospitals to brighten their day. 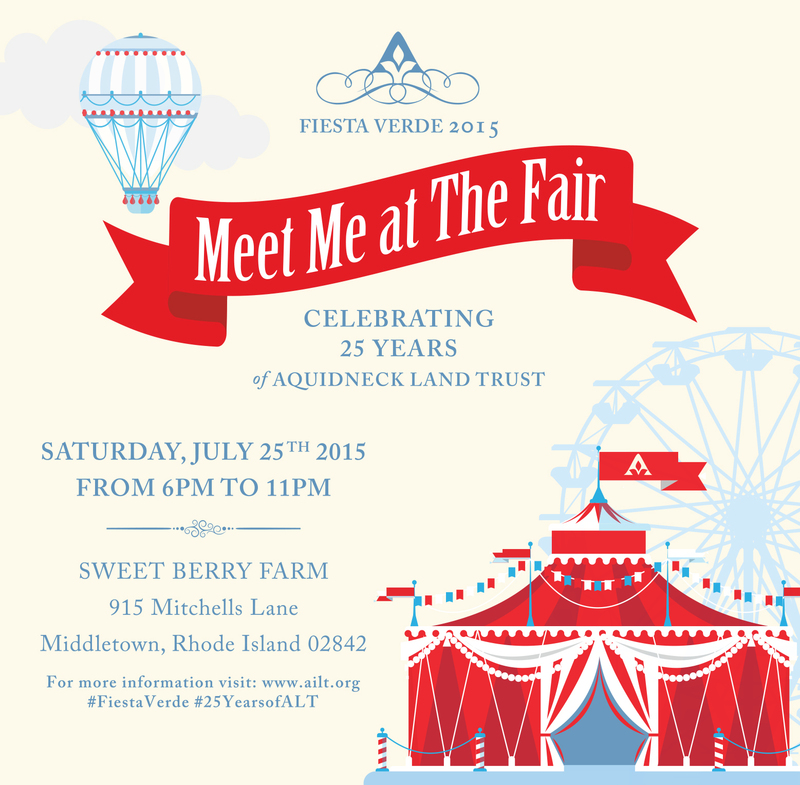 It’s sure to become one of the regular Newport summer fundraisers. newportFILM is known for two things—great movies and great parties. If the success of their Bollywood Friendraiser this spring is any indication of how the summer benefit will go, this is on the must-list for your Newport summer. Hermione-Lafayette Makes Voyage from France to U.S.